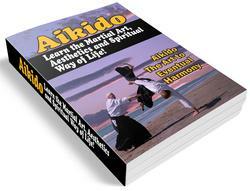 A single blow to the left temple is regarded as sufficient practice to this side, which is the easy side. In normal practice the Hidari-do (left Do) plate 123, and the Hidari-gote (left Kote) plate 124, are out of play. 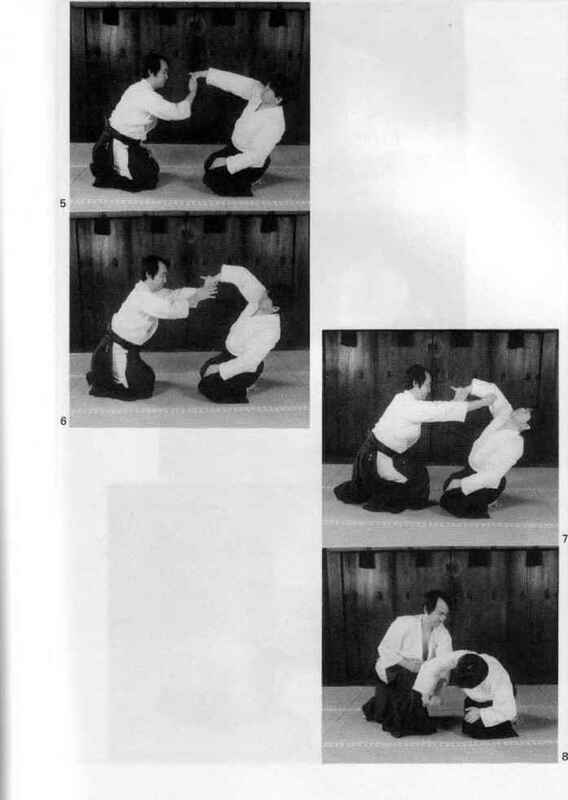 These come into play if the opponent adopts an initial variation Kamae (posture) and thus conceals or restricts the targets. This does not apply to actual processes of attack. The above attacks are known as Men, Hidari-men, Migi-men, Kote, Do, Hidari-do and Hidari-gote in their shortened form.